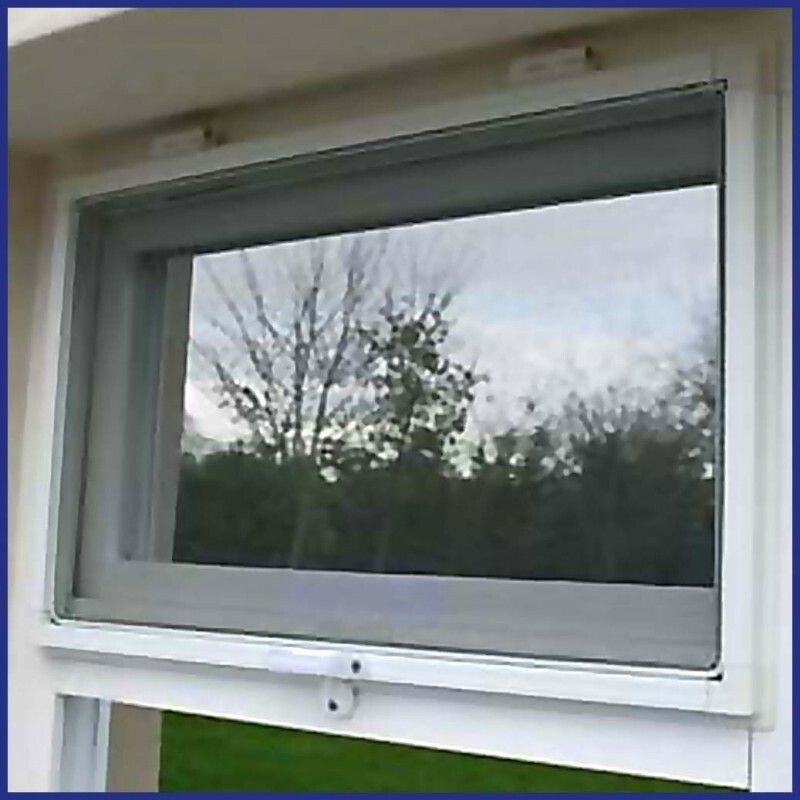 Lift-out screen - held in place with top and bottom brackets, easy to lift out. 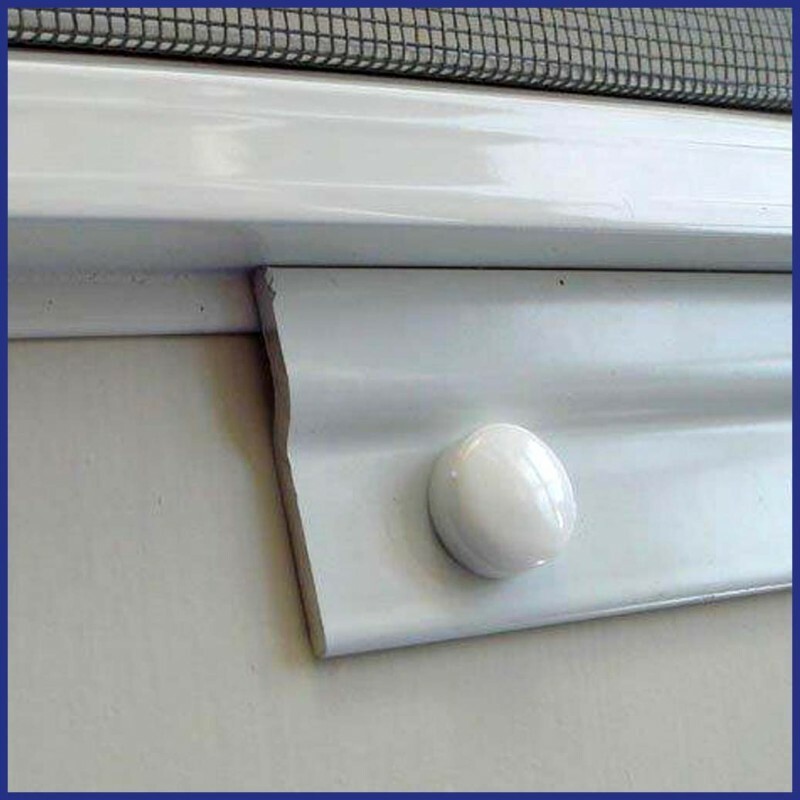 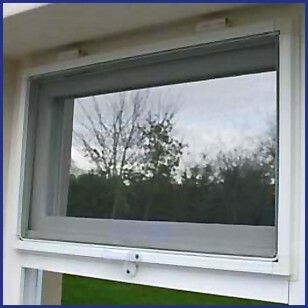 Hinged screens - ensure you have an additional 10mm of flat surface to fit hinges and 20mm to fit turn buttons - do not include these amounts in the manufacturing measurements you suppy us. 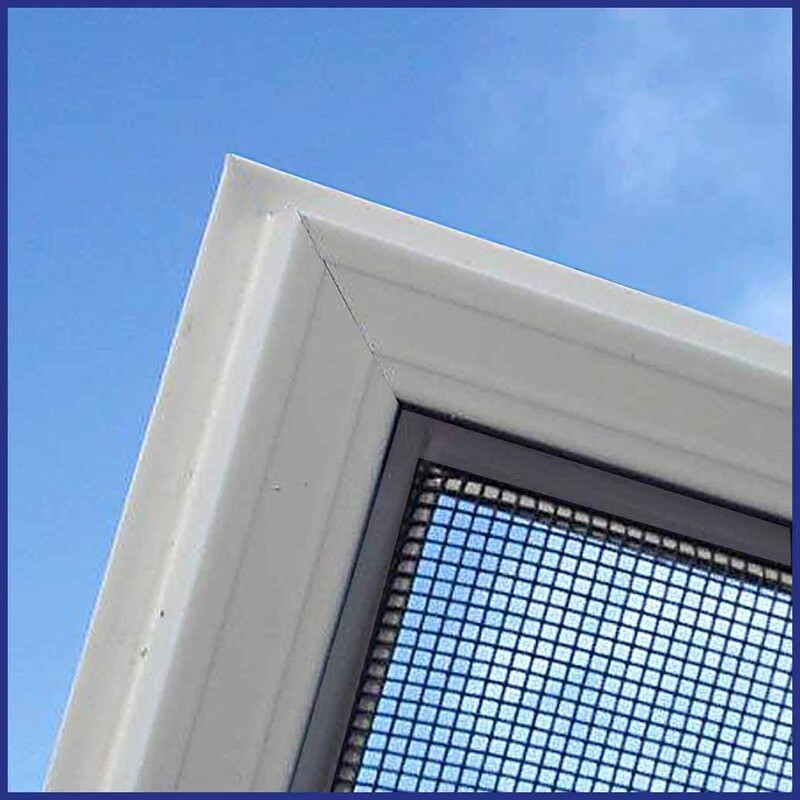 Lift-out screens - ensure you have an additional 25mm of flat surface to fit top bracket and 25mm to fit the bottom bracket - do not include these amounts in the manufacturing measurements you supply us.